Do you love to golf? Well grab your clubs and walk to the course! 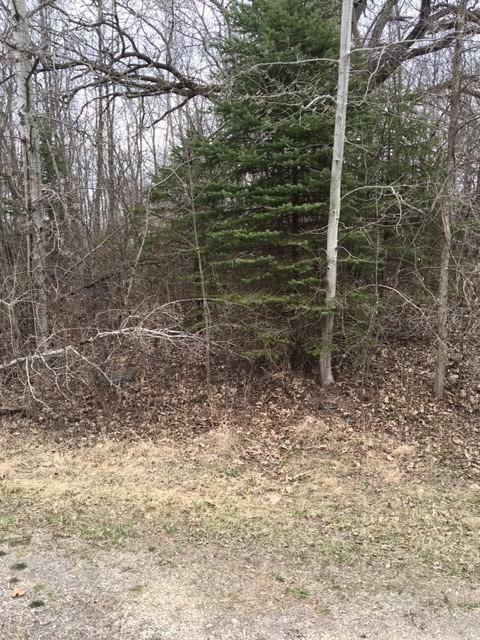 After you build your dream home on this rare find, wooded lot, in this country subdivision. 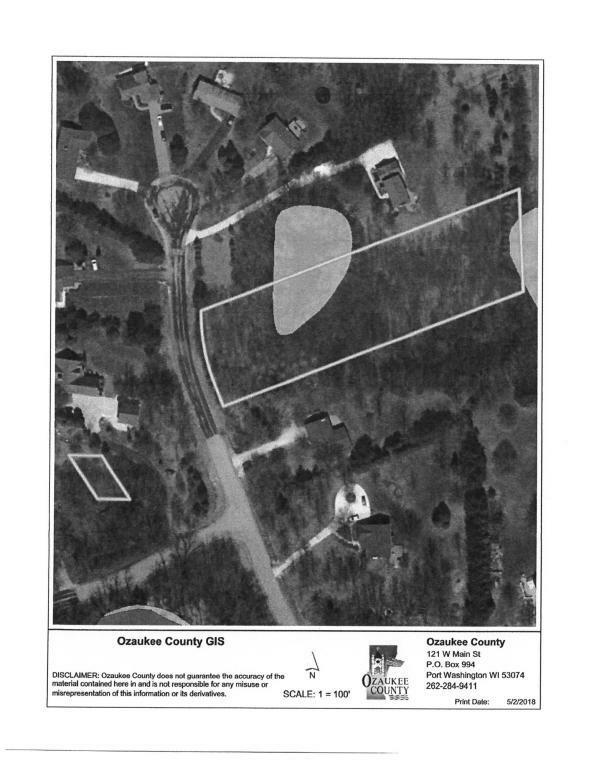 Plenty of possibilities with the lot, almost 2 acres, w/partial pond. Enjoy the peaceful setting, yet close to the course and so much more! Listing provided courtesy of Re/Max United - Cedarburg.